The initialization software systemd has now been integrated into most popular Linux distributions, including the latest versions of Ubuntu. But a change in systemd 230 alters the way Linux and other UNIX-like operating systems have worked for decades, and some Linux users aren’t pleased. Thanks to a new change, systemd will automatically kill a user’s processes when that user logs out. Previously, it was possible to start long-running processes that remained running, even when you signed out. You could use the tmux, screen, or nohup commands to ensure that a process remained running. Systemd will now kill all those leftover processes to clean things up. Of course, systemd provides a way to disable this behavior and keep processes running, if that’s what you want. To do this, a system administrator can set the “KillUserProcesses=no” option in systemd’s configuration file at /etc/systemd/logind.conf. 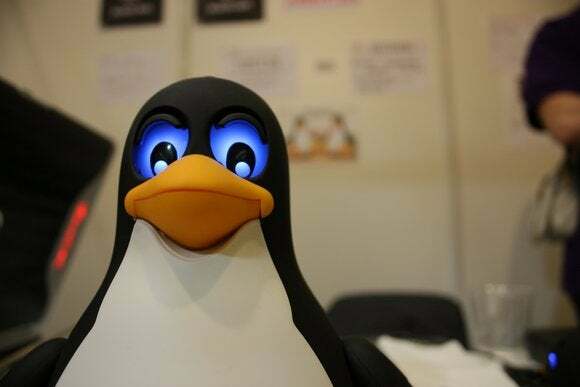 Linux distributions could also choose to disable this systemd feature for all their users, which is what some Debian and Fedora users are asking for. In both cases, the feature would be disabled systemwide. If just a specific user wants to run processes that are left alone by systemd, that user has to enable “lingering” for their account, with the systemd-run command preceding the tmux, screen, or nohup commands. So, if you end up using a Linux distribution with systemd 230 or newer that has this option enabled, you’ll need to run tmux, screen, and nohup commands in a systemd-specific way. It would make sense for these tools to become systemd-aware to negate this new secret handshake, but they aren’t, and users will therefore need to use this new workaround.